I really enjoyed this little book on Paul. I thought it was perfect for young readers and adults alike. 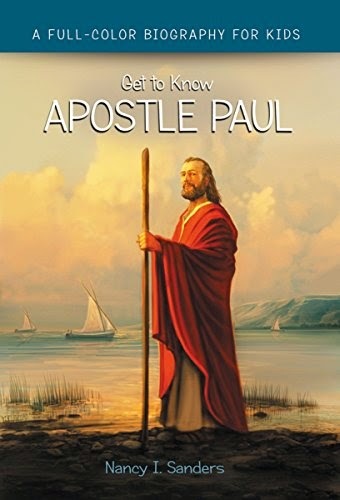 It is full of everything you would want to know about Paul in smaller doses and more simple language for the young audience. The layout was great. It had simple graphs, charts, and maps that were easy to follow along. The author did a great job compiling this little book about Paul. I highly recommend it.